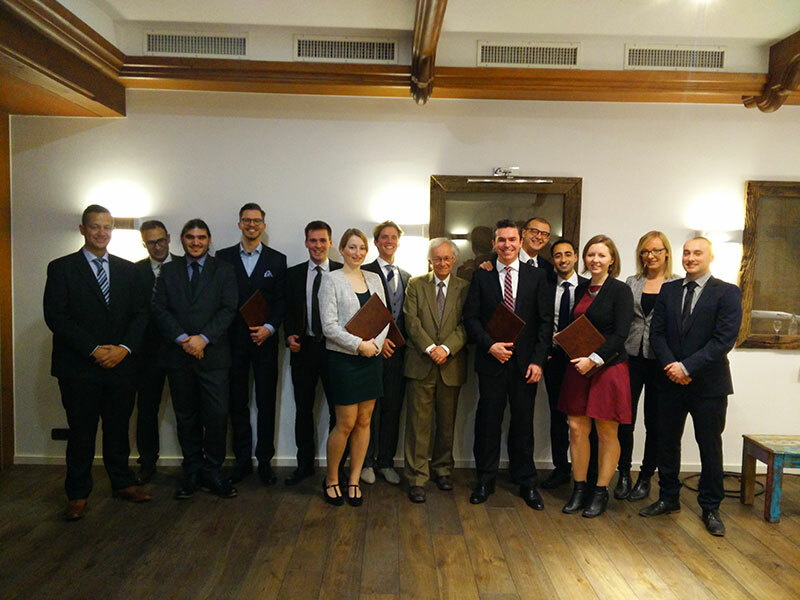 At the beginning of February, the IMP-MBA graduates of 2016 gathered once more for the official ceremony of their MBA degrees. In a very personal address given by Prof. Nigel Holden (Member of the ZEBS Academic Board) and Mr. Fragkakis (Founder and Director of ZEBS) each student was awarded their diplomas with many laughs and even greater applause. In a dignified manner, the graduates shared their most formative experience during the ZEBS MBA program as well as some funny stories. 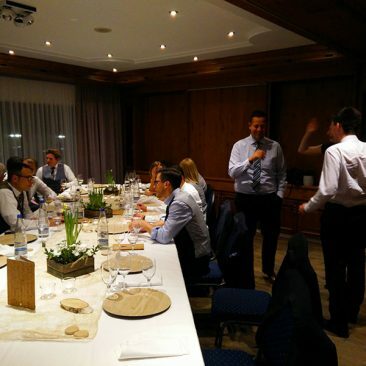 Each of the graduates looked back on a hard way in the past two years, because of the demanding program compared with their full-time appointments as consultants – these strong experiences equipped the graduates with a calm work style even in demanding times. A feeling, which put a strong bond between the graduates. Not only the students shared their experiences and their own benefits of the ZEBS MBA program but also the ZEBS Director shared his views on every student by emphasizing the main characteristic qualities and by sharing the most memorable experience together. Afterwards the degrees were awarded ceremonially in a ZEBS known manner with a firm handshake by Prof. Holden and Mr. Fragkakis. Quite often, the comparison of a marathon run was made during the ceremony. On the one hand, the graduates proved their capability for endurance during the International Management Program -MBA, on the other hand, each student contributed his/her talents and qualities, which helped to successfully complete each course, e.g. dedication, hard work, creativity, team performance and other special skills. 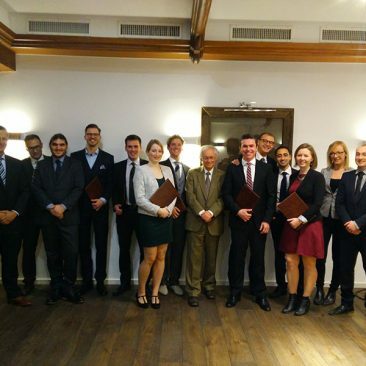 Right after sharing one´s most impressive experiences and receiving the degrees, the evening continued. The atmosphere was different from that of the seminars, however. Usually, strictness and focus dominate the MBA seminars of ZEBS. The graduation was instead rather a relaxed get-together, marking the end of our hard journey. 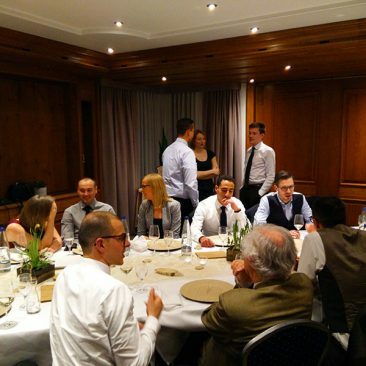 During dinner, everyone was still discussing their best memories and reflecting the past two years. Enjoying delicious food and great company there was a lot of laughter, along with exiting conversations. 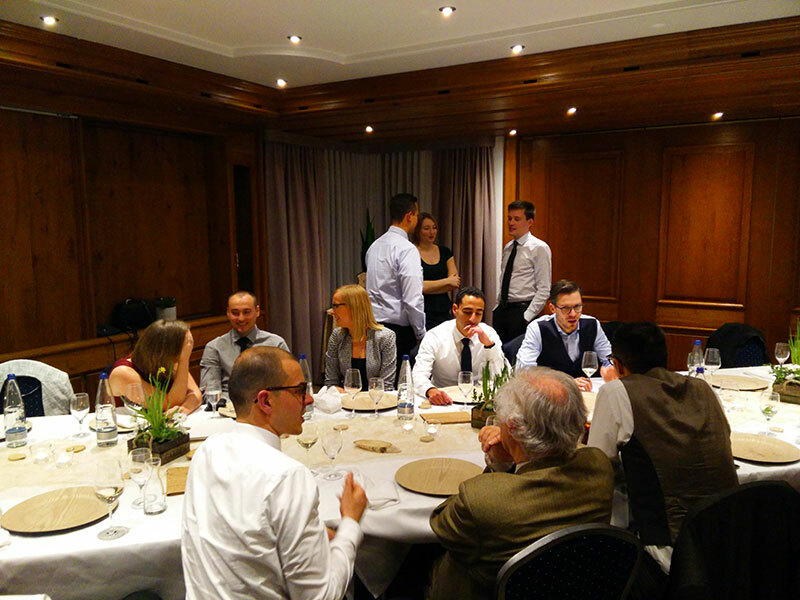 The graduates talked about changes in their lives since the last get-together during the MBA programme. Meeting and networking with current students was very nice. It was a curious feeling to watch a MBA course running without our participation. Though everyone of us was proud to having successfully completed the challenging 2 years. 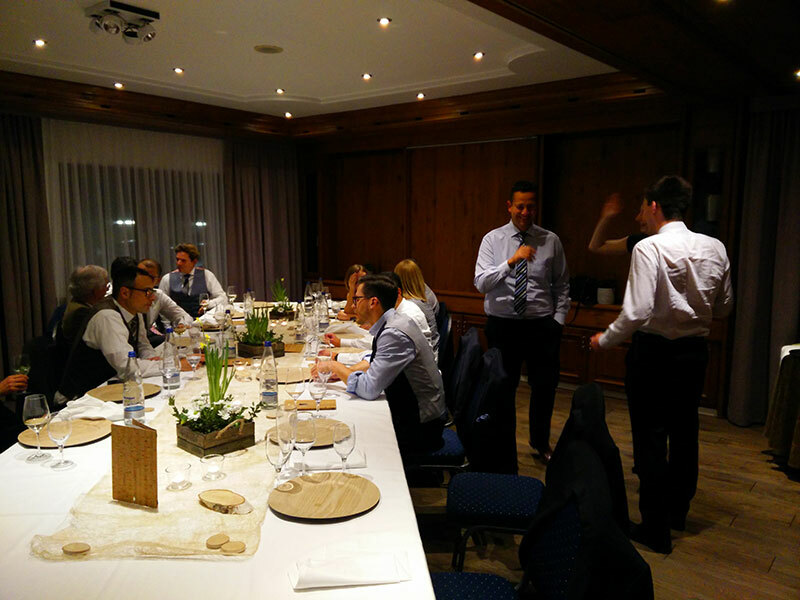 We finished the formal graduation ceremony and the dinner, afterwards with some great night-life and fun within the group as we often used to do during our IMP-MBA programme.